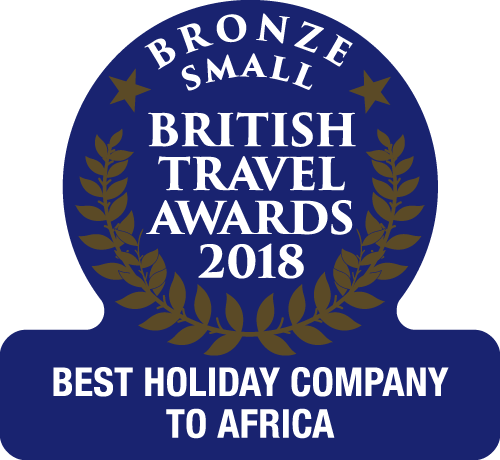 The Gambia Experience is operated by Serenity Holidays Ltd. We are committed to a policy of fair trading and make every effort to ensure that you have an enjoyable holiday with us. The Gambia Experience is operated by Serenity Holidays (Serenity Holidays Ltd). We are committed to a policy of fair trading and make every effort to ensure that you have an enjoyable holiday with us. Our terms of trade have been formulated as a result of our responsibilities under law and in no way affect your statutory rights as a consumer. At Serenity Holidays Ltd, we are committed to protecting and respecting your privacy. For more information on how your personal data is collected and stored, please refer to our 'Privacy Notice' gambia.co.uk/privacy-notice. If you book accommodation or flight only through us, we will accept responsibility for your booking in accordance with the terms set out in the relevant sections below. As this is a single component, the Package Travel and Linked Travel Arrangements Regulations 2018 do not apply. If you wish to confirm a booking you must pay the deposit of £125 per person. Your balance will be detailed on your invoice and must be paid in full no later than 12 weeks before your departure, or your booking may be deemed cancelled and your deposits retained. In the event we need to book and pay for your flight at the time of booking, you will be quoted the cost of this before confirming your holiday and asked to pay for this sector in full, along with your deposit. It is at this time you will be advised whether the flight cost is non-refundable. If payment for your holiday is made by a commercial credit card a handling fee, currently 2%, will be levied. Note: (applicable to Package Holiday, Accommodation, Excursion or Flight only bookings): If a change or cancellation occurs because of circumstances beyond our control, for example war, threat of war, riots, civil disturbances, actual or threatened terrorist activity and its consequences, industrial disputes, natural and nuclear disasters, fire, health risks, adverse weather conditions, hurricanes, floods, closure or congestion of airports or ports, epidemic or pandemic illness and all similar situations we will have no liability to you. No compensation payments, expenses or any other sums, including the costs of securing alternative accommodation will be paid by us. We reserve the right to pass on all increases. If we ask you to pay us any increases in taxes, similarly, if any taxes you have paid to us are reduced or abolished, you will be entitled to claim a refund. Such right shall not apply in respect of any surcharge paid in respect of aviation fuel costs.